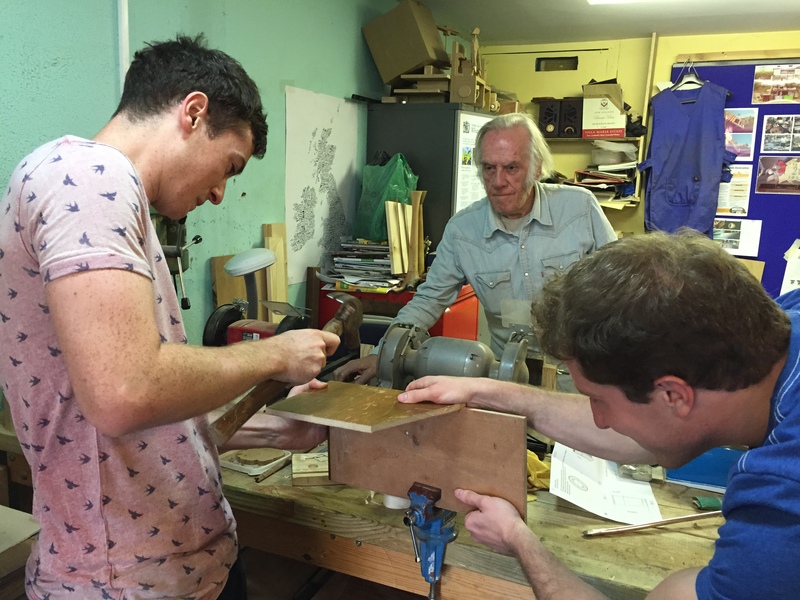 A Men’s Shed is any community-based, non-commercial organisation open to all men where the primary activity is the provision of a safe, friendly and inclusive environment. Here the men are able to gather and/or work on meaningful projects at their own pace, in their own time and in the company of other men and where the primary objective is to advance the health and well-being of the participating men. Galway has an excellent Men’s Shed organisation called Cumann na bhFear. Like many other Men’s Sheds groups, there is a strong focus on the provision of practical skills including making and repairing everyday items (e.g. bicycle maintenance, electronics, soldering, panel beating, and furniture restoration). Members also provide courses and workshops on traditional Irish heritage crafts such as woodturning, woodcarving, basket making, blacksmithing, drystone walling and beekeeping. Cumann na bhFear is a wonderful example of sustainability in action in the community. It is a model that could be repeated elsewhere in the city and county.